Joyful Rant: Mentoring a kid is more doable than you think! 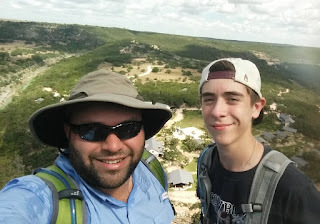 Mentoring a kid is more doable than you think! One of my favorite quotes goes like this: "If something is worth doing, it's worth doing well." These are words I try to live by, and no where are they more important than in youth development. I have had the privilege of working for a wonderful youth development organization, Big Brothers Big Sisters, for 19 years and I am so very proud of the amazing work we do. 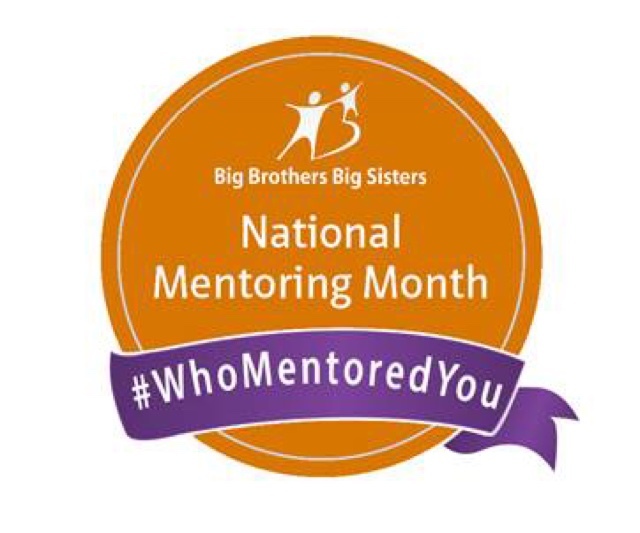 Every January, which is National Mentoring Month, we take time to Celebrate Success and spread the word about the power of one to one mentoring relationships! Did you know that there are 40 basic building blocks, called Developmental Assets, that every child needs to grow up successfully? It turns out that there are instructions for child-raising, after all, but not all kids have equal opportunity to develop these assets. 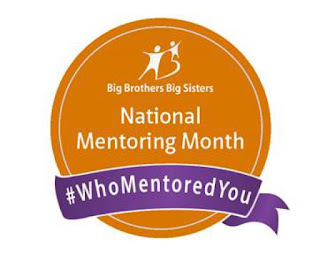 That's where Big Brothers Big Sisters steps in by recruiting, screening and training volunteers to meet regularly and consistently for at least a year with kids who need extra support and guidance in order to make it through the challenges of childhood. These volunteers are helping to develop critical assets like self esteem, developing hobbies, learning to trust, planning and decision making, caring about and service to others, boundaries and attitudes and expectations, honesty, responsibility, restraint, a commitment to learning, conflict resolution, interpersonal skills, a sense of belonging, purpose and a positive view of the future. Sound ah-mazing? It is! All of this can happen for a kid -- really! -- just by observing, interacting with and learning from a caring, positive role model. What if I let them down? I'm probably not role model material. What on earth will we do together? The good news is that Big Brothers Big Sisters has all the answers for all these questions and more. You set the schedule - Activities between you and your mentee (who I will now call your "Little Brother or Sister"*) occur when you plan them to occur. Your "match" can be set up to meet weekly, every other week or once a month depending on the time you have. As long as your Little and his/her parent know what to expect and there are good lines of communication, it can all work out for everyone's benefit! They're going to love you - Even if they don't show it, especially at first. It takes a while for relationships to develop, but trust us when we say that we have talked to enough kids who have grown up after being in the program and they all say they adored their Bigs, probably didn't show enough appreciation at the time, but couldn't imagine life without their Big in it. There is a unique opportunity coming up in a few weeks to come learn more about how you can be a part of this mentoring movement! We'd love to see you there. Big Brother Santiago is Big Brother of the Year for all of Texas! Big Brother and Big Sister of the Year. *Although it has finally made its way into the dictionary, mentee is not really a word and we only use it because it is commonly accepted and understood. We prefer "Little," child, youth and/or student, or even client. What is this BIG GIG thing?